Managing a home health agency just got easier. Optimize your home health business with Winnolas. Call 469.225.5946 to schedule a demo. 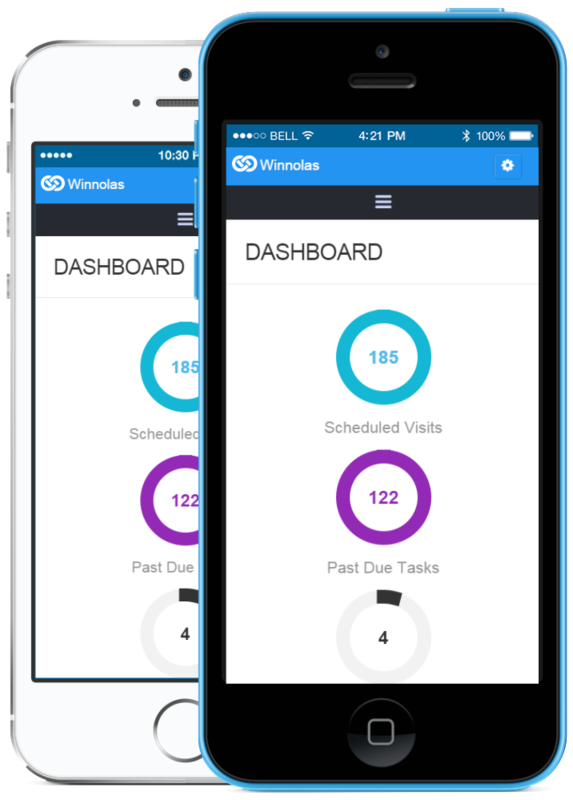 Developed to be the complete solution for home health care agencies, Winnolas operates efficiently while being compliant with regulations. Our dashboard displays important information through a series of interactive dashlets that help deliver the intelligence you need to support the operations of your organization. Our cloud-based solution streamlines financial information for home health agencies. You can make decisions based on real-time data. Improve productivity with our easy and intuitive daily task tool. The real-time collaboration and effective clinical coverage will improve schedule management and increase efficiency. We take information security very seriously and enforce multiple layers of security. Our system automatically tracks claims. With Winnolas, you can customize patient billing cycles, instantly determine patient eligibility, and submit claims with a single click. Stay organized and efficient with this powerful tool. View completed, pending, and incomplete tasks with one glance. Filter for specific tasks and complete them without ever leaving the list. Winnolas has the intelligence you need to support the operations of your organization. 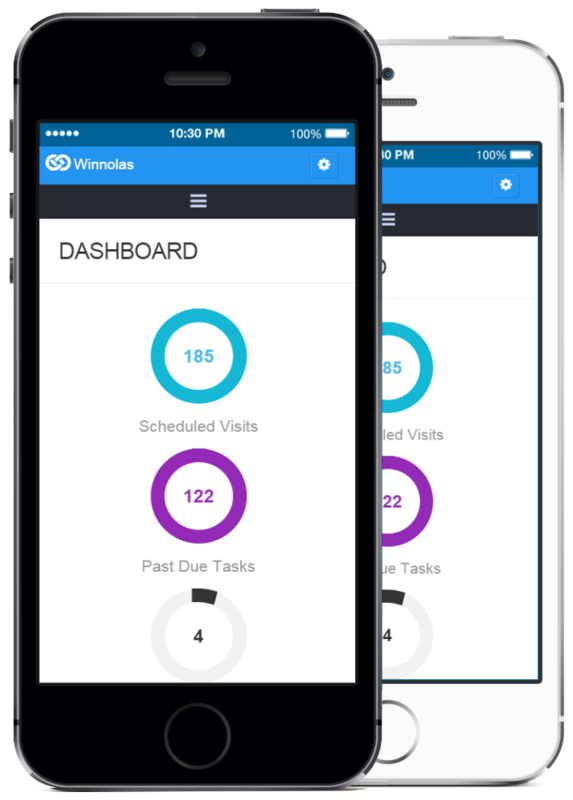 By streamlining the day-to-day tasks of your intake, scheduling, financial, and clinical staff, Winnolas helps you improve documentation compliance and shorten your revenue cycle. With Winnolas, your agency can have it all – without compromise. Our service includes an intuitive, easy-to-use system to help clinicians make decisions at the point of care and deliver accurate, complete, and compliant documentation. Our clinical point-of-care system is seamlessly integrated with the industry’s most robust agency administration system that includes comprehensive financial reporting, revenue cycle management, and business analytics.